I hope to speak to the youth and let them know your not alone and Its never too late to have hope. Filling the gap between low self esteem and success. Whats your identity? 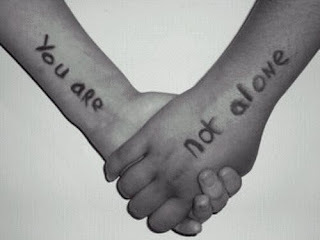 I'm just creating a blog so teens like myself know that you are not alone, we all have our struggles and hope I can help you not to feel so alone like I did in this cruel world. This blog has been moved to http://identityrevolutionproject.wordpress.com/ Sorry for inconvenience. DisconnectedPuzzle. Watermark theme. Powered by Blogger.